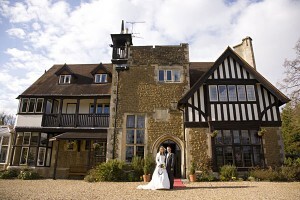 Farnham House Hotel in Farnham, a charming and unique wedding venue set in beautiful grounds with the option of exclusive use & garden ceremonies. Pop in anytime or book a VIP show round. Pop in any time for a look round or for a VIP show round with a glass of wine call Helen or Sue on 01252 716908. 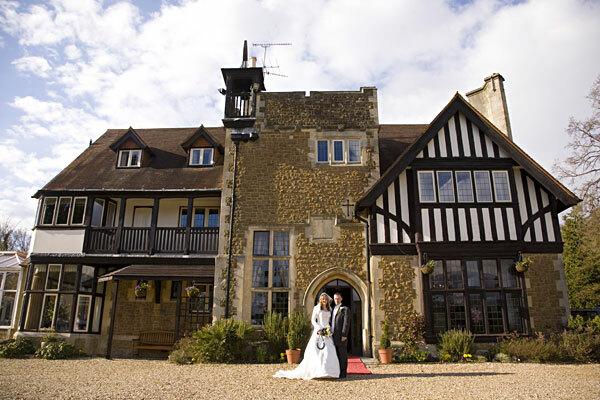 Farnham House Hotel, the only venue to offer exclusive use and outdoor garden ceremoniesin the Farnham area.